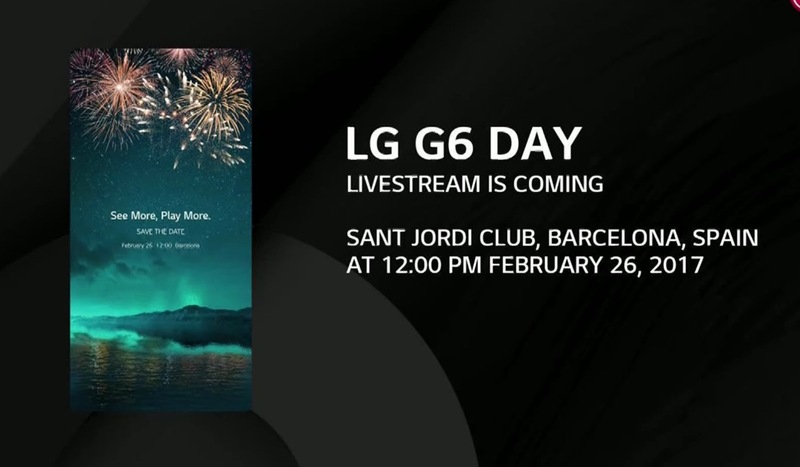 If you are awake to catch it, LG is about to unveil the G6 during MWC in Barcelona. Many reports, rumors, leaks, and teases have led up to this point, but finally, the phone will become official. As for what you should expect, we already know quite a bit. The phone should have a crazy screen-to-body ratio, water resistance, dual rear-facing cameras, redesigned hardware, plus a whole lot more. The show starts at 6AM EST, 3AM PST. Enough waiting, let’s do this.